On August 25th 2013 the German national team football player Mario Gomez started the new season in the Italian 'Series A' football league. He is well known in Germany not only because he is half Spanish and half German but because he was also the most expensive football player of the national league. However, after four years with Bayern Munich, Mario wanted to experience the joy of playing Italian football and he was received with great joy and enthusiasm by his new team ACF Firenze. 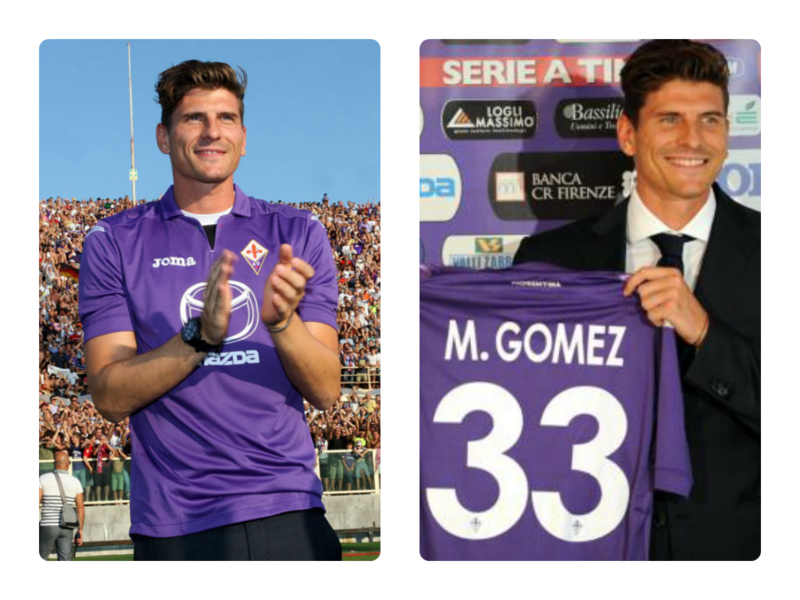 The Italians are football mad - and they love Mario Gomez! Of course he has had to get used to his new circumstances really quickly. Setting up a new home in Tuscany and having to learn the national language quickly and efficiently were vitally important to him. 3PHASE Lingua Group was up for the challenge once again. Mario was in need of the expertise and the professionalism of our company, and we guaranteed that after only a few weeks with our very special learning method he would be ready to give press interviews and being able to talk to the trainer and to his team mates in Italian. Mario Gomez is not only an exceptionally gifted footballer but also very talented in learning new languages. This is not only due to his Spanish roots but because of his immense linguistic understanding and intellect. Mario has now been language training for a couple of weeks with us and is enjoying it to the fullest, and we are happy to report he is making incredible progress. We will all be interested in what his immediate future will bring and we can guarantee one thing: his linguistic success. There will soon be more news from 3PHASE Lingua Group on our world of celebrities!